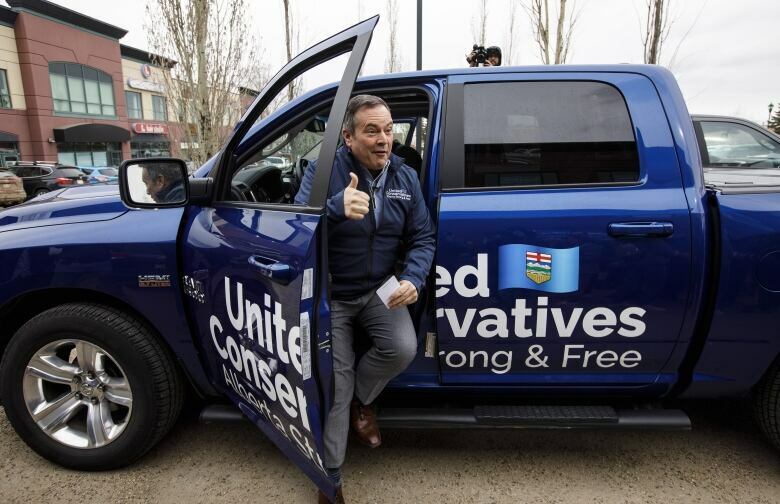 "Just one more sleep, one more day before Albertans have an opportunity to vote for change that gets our province back to work and that gets Alberta back on track," Kenney told cheering supporters outside a campaign office in Sherwood Park, east of Edmonton. 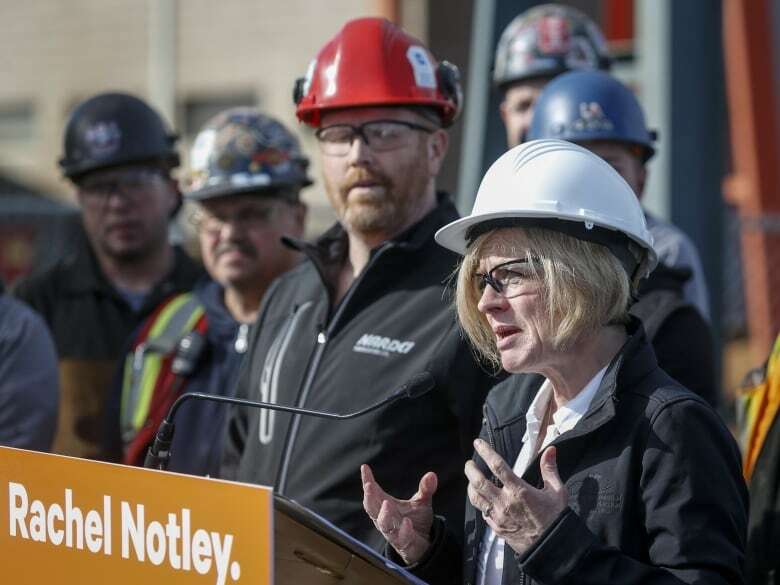 In Calgary, Notley donned a hard hat and work boots to tour a pipe fabrication yard. She called the city a "battleground" area where people acutely felt the drop in oil prices. "I must say that Mr. Kenney's plan on the pipeline, it worries me and I think it should worry everyone," Notley said. "Some of the rhetoric we're hearing from him actually puts the pipeline at risk." He has said that, if elected, he would set up an Alberta government "war room" to go after pipeline critics in real time and file several legal actions. "Mr. Kenney is prepared to mess it all up so that he can make headlines. It's risky. It's wrong for Alberta," she said. 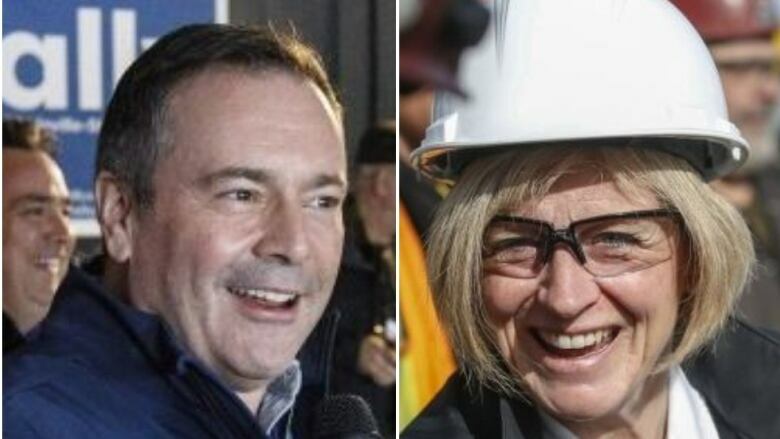 Notley ridiculed Kenney's promise to turn off the taps to B.C., saying the province is not the major roadblock to Trans Mountain. Rather, the expansion was delayed last year because the Federal Court of Appeal ordered more Indigenous consultation and study into the impact on marine life. "And he knows it, but he's just playing games. It's irresponsible, and Albertans deserve better than that." The president of the Canadian Energy Pipeline Association, Chris Bloomer, has watched the back-and-forth between the leaders and now he's looking beyond the provincial election's outcome. Alberta's government has little control over increasing oil export capacity, he said. "The cards are really stacked over on the federal side, though," Bloomer said Monday. "The province can do some things but it's really in the federal jurisdiction to move these projects forward and to assert their jurisdiction to get these pipelines built." 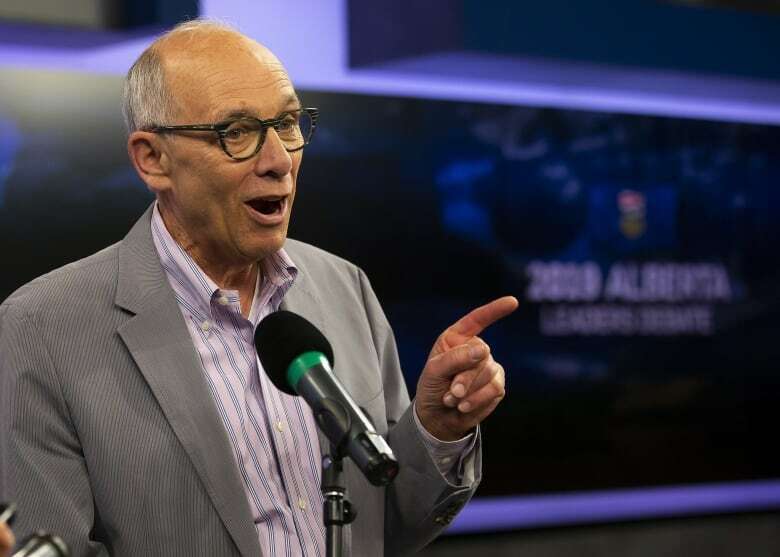 Alberta Party Leader Stephen Mandel, who announced his party's platform Sunday, finished his campaign door-knocking in his Edmonton riding. 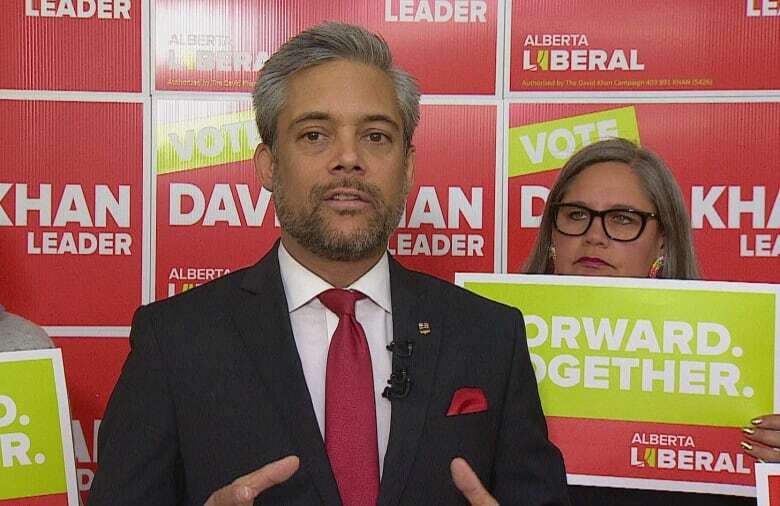 Alberta Liberal Party Leader David Khan announced his party's justice platform in Calgary. Also Monday, Kenney addressed the issue of his Calgary-East candidate, Peter Singh. Mounties raided Singh's auto-repair shop last week and confiscated a computer hard drive and other items. Elections Alberta will start counting votes as of 8 p.m. MT on election night. The advance votes cast outside a voter's home riding will not be counted until after election day, meaning the total could take some time to finalize.